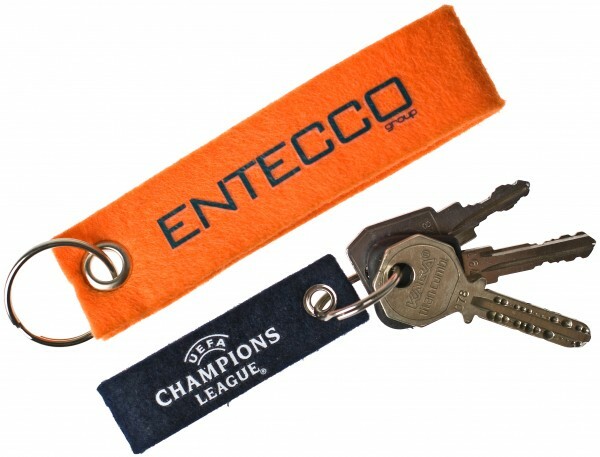 Made from a softer, more flexible material than normal lanyards. Can be coloured as desired, over the whole product. Printing on two sides possible.